While Vera continues to operate across a broad portfolio, we are pursuing three core priorities vital for us to focus on right now and in the immediate future. Our goal is substantially fewer people held in jail. In a landmark 2015 report, Vera alerted America to the negative impact of pretrial detention. The social cost is high: even a few days in jail can lead to longer incarceration and adversely influence the rest of a person’s life. Employment, family relationships, finances, and community health are all disrupted, and this often has a disproportionate impact on those at the bottom of the economic ladder. Too often, we see people presumed innocent, yet held in detention simply because they cannot afford bail as low as $500. 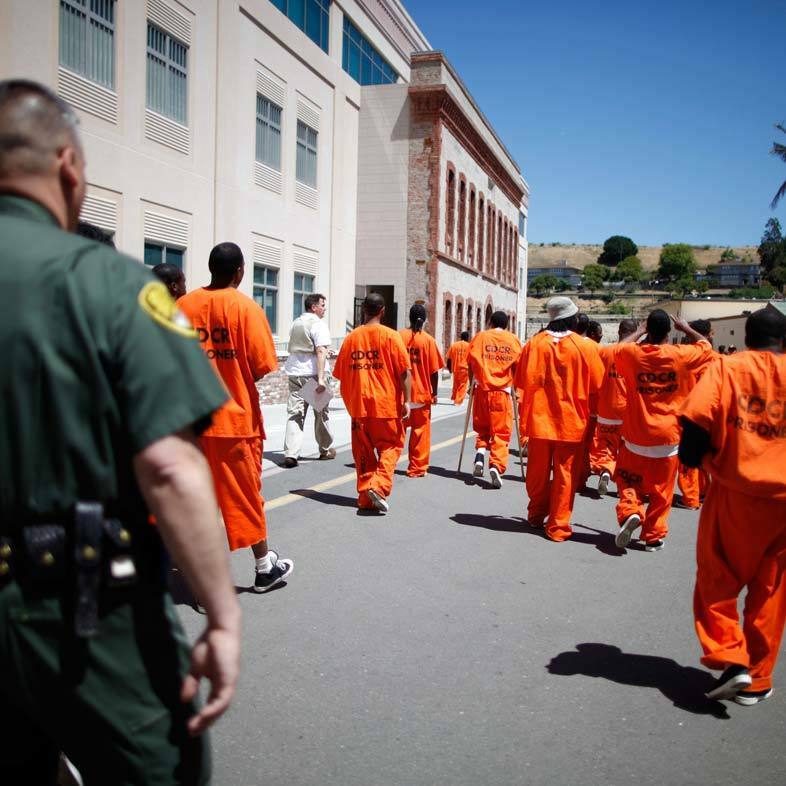 Vera aims to revolutionize understanding of how jails contribute to mass incarceration. We are committed to aggressively shrinking the jailed population in the United States over the next five years—in 15 bellwether cities and major counties—by reducing the use of money as a determinant for release, increasing diversion from incarceration for substance use and mental health services, and reducing police over-reliance on arrest. Our goal is a justice system that delivers access, safety, and fairness to the diverse communities that make up America. Recent events have demonstrated the corrosive stain of racism and bigotry with unprecedented clarity and power. Yet, our nation will be majority minority within just three decades, and preparing the justice system for this tectonic shift is crucial. Doing this will require due process protections, the acknowledgement and confrontation of bias, and partnerships with community leaders in diverse communities. We are committed to the belief that people facing deportation should have the legal assistance essential to pursuing relief, and we are supporting cities across the country that are providing effective legal representation to immigrants who can't afford it. Vera is also helping police agencies hold themselves accountable for repairing the racial breach and building community trust and confidence. Our goal is envisioning and enacting a system that prioritizes rehabilitation and socialization over retribution. How we operate jails and prisons reflects who we are and what we value as a society, and the movement for justice reform must include improving the lives of the incarcerated. We reject the notion that a criminal sentence is cause to deprive incarcerated people of the rights and capacities essential to their eventual success in life after they are released. Vera is committed to ending America’s widespread use of solitary confinement, restoring the opportunity for post-secondary education to prisoners, and advancing efforts to respond in developmentally appropriate ways to young people convicted of an offense. 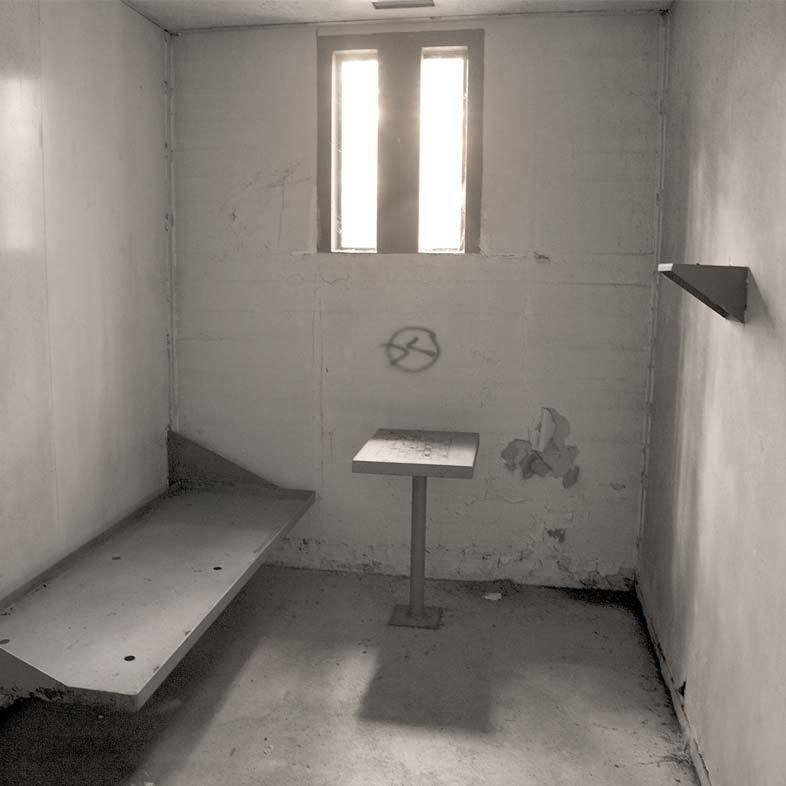 One important initiative will significantly cut the use of solitary confinement in 15 to 20 key states and large cities, with each receiving from Vera an extensive analysis of their current practices, recommendations for changes to those practices, and implementation assistance. Another will leverage new, experimental federal funding of college in prison to build momentum for permanent federal investment in it, with Vera guiding and advising the colleges that are receiving the funds, in order to strengthen their programs and encourage cross-site learning.